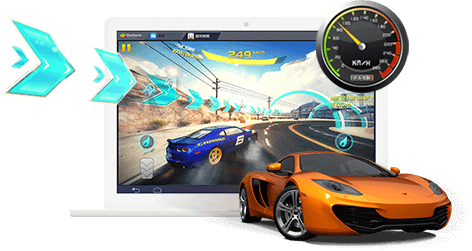 Quicker, faster, and lighter mobile games on your pc. Exclusive in-game and real life rewards are not available on mobile. 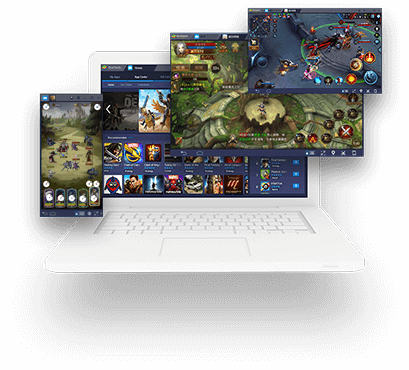 With Multi-Instance on BlueStacks, you can play multiple games at once. 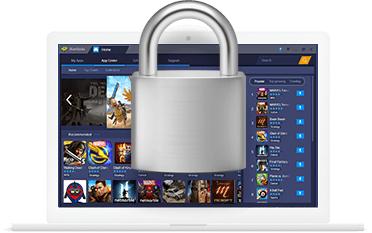 BlueStacks values your privacy and strives hard to make sure you don’t experience the issue users of other companies have such as credit card theft, account hijacking, identity theft, and data brokerage. 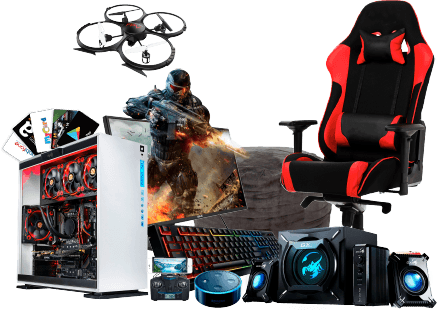 What does it cost you for use BlueStacks for Gaming? Nothing. Subscriptions, in-game purchases, paid games, those are all your responsibility. What reason do I have to use BlueStacks? 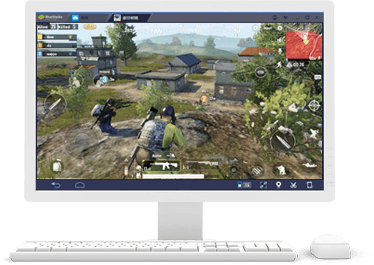 Because BlueStacks is the fastest and lightest pc gaming platform.